2.Click to join Now> enter necessary information> I agree to the terms and conditions> Join. 3. Open the email> click on the link for verification. 5. Log in with your email and password. 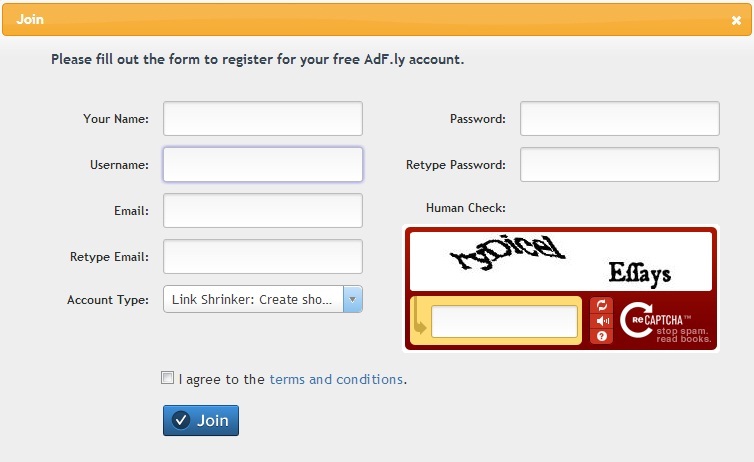 Start earning money by shortening URL using adfly. Payment we will receive from adfly will be calculated if there are people who visit the page URL shortened using the adfly. 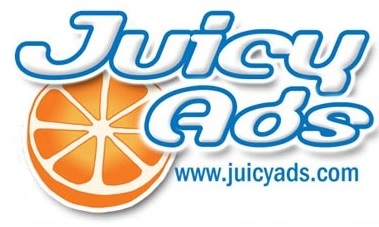 Before arriving at the actual pages, people who have clicked the URL will be redirected to the page adfly ad. The visitors had to wait for 5 seconds and then click on SKIP ADS to continue to visit the actual page. The use adfly on blogs should be regulated wisely so that our readers are not bothered by the wait time for 5 seconds before it can pass through the advertising pages to get to the actual page. For more leverage in getting paid, we can show that the URL has been shortened using adfly on blogs, social networking, up to a forum in Indonesia and abroad. We can also use the referral link and invite others to sign adfly use the referral link in order to increase payments. We also should not click on the URL itself adfly to prevent violations and account deletion.